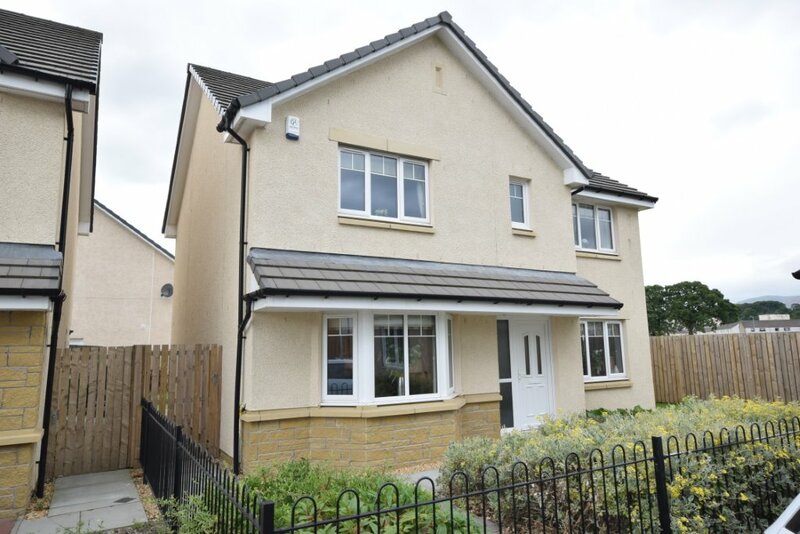 Part of a family business which has been established for nearly forty years, Allanwater Homes currently has housing developments across the Central Belt of Scotland. Named after the local waterway in the small village of Bridge of Allan in Stirlingshire, the company was founded in 1980 by Ian Stirling. Ian’s son David joined the company in 1994, and is now the current Managing Director. 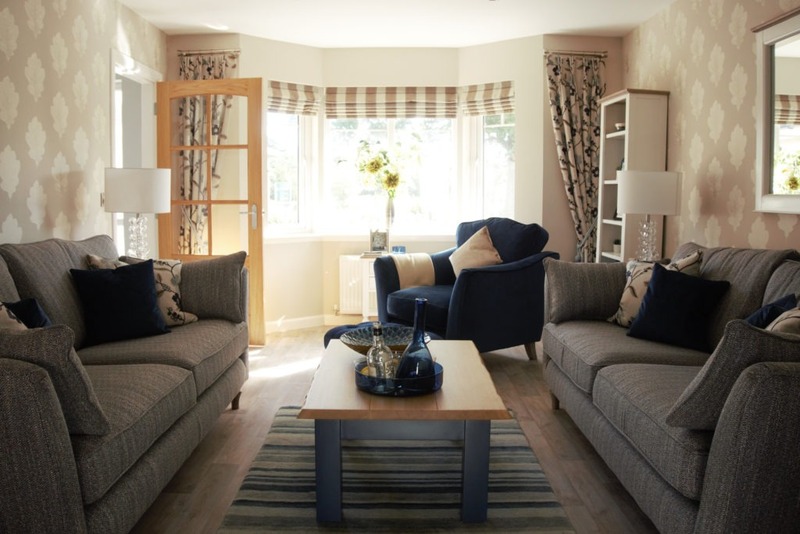 In the early days, Allan Water Developments was predominantly involved with refurbishing old buildings into apartments, before moving into developing care homes. 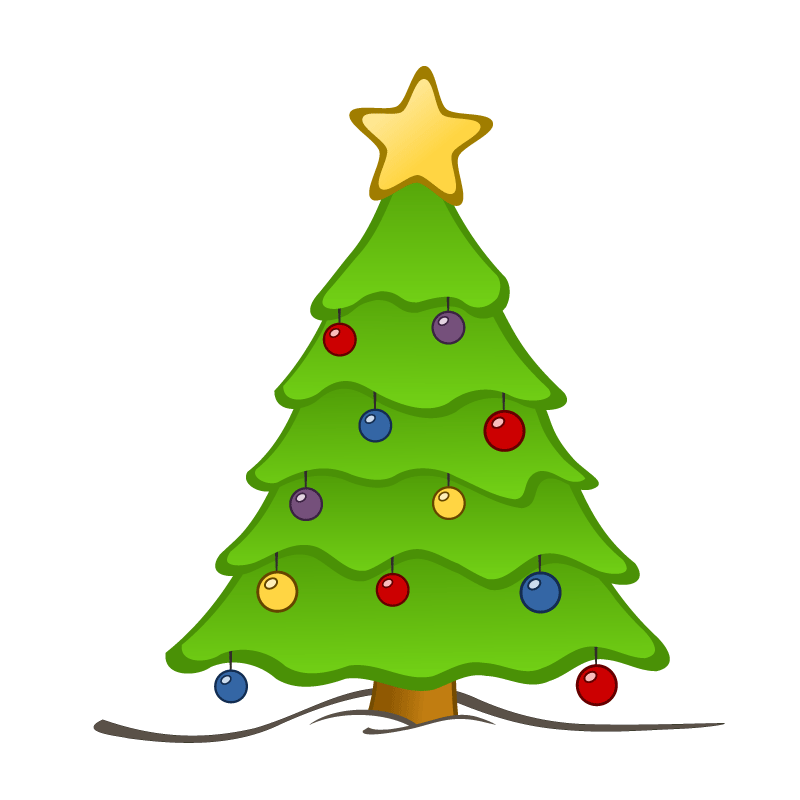 Such was the success of the care home division, a specialist firm was formed to concentrate on this, eventually being sold on in 2006. 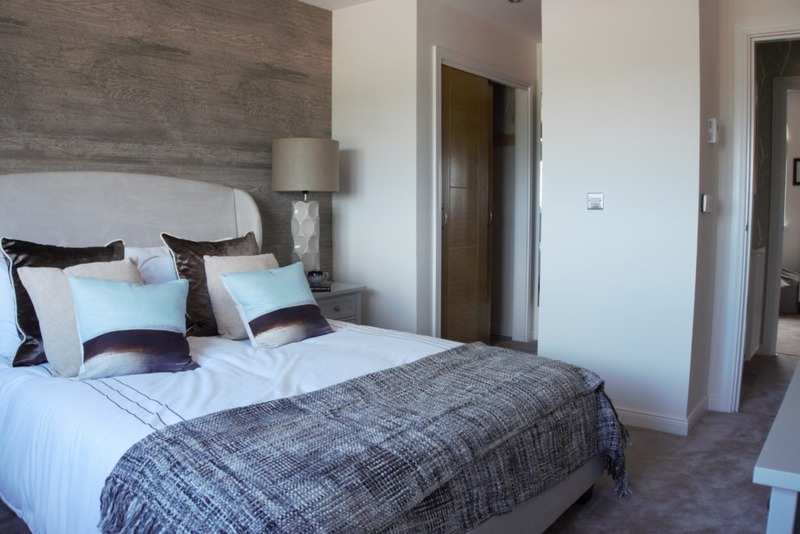 A year later, Allanwater Homes was set up, as the firm endeavoured to become more development focused, and make a move into private housebuilding. Parent company Allan Water Developments continued to carry out commercial contracting and development work, as it still does in 2018. 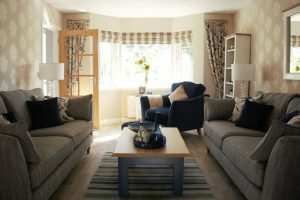 The past year has seen Allanwater Homes really set out its stall through its showhomes too, partnering up with Steven Burgess Fine Furniture & Interiors, an upmarket interior design firm based locally near the Allan Water Head Office. Sharron explained that such has been the success of working with Steven Burgess, that the very first showhome they completed is now a potential award winner, having been nominated for a prestigious property award. 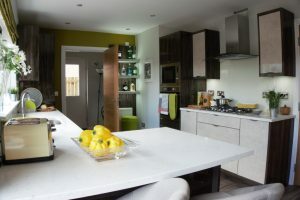 Steven Burgess have since completed two more showhomes, in Alloa and West Lothian, one on a modern retro theme, and the other again referencing the countryside and immediate surroundings. “They have given us a firm identity now which adds to our overall marketing profile, and certainly boosts sales,” said Sharron. You might also like ... 30 minutes to choose a new home.